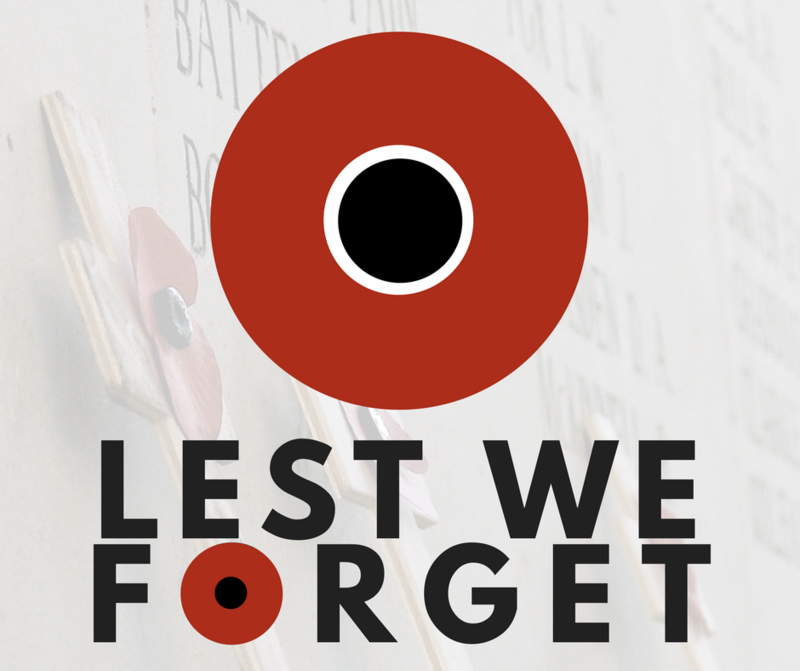 On behalf of all the team at 'Lest We Forget' we wanted to thank the many donors and sponsors for their support and note that due to this, we are now in a position to take this project forward. Beginning in October, we will start to produce online guides, training material, and other support activities to support a national effort to digitally preserve the objects and memories of World War One. Our aim is to encourage and support schools, local libraries, museums, village centres and others, to run a local 'digital collection day' where members of their community will be asked to bring in material they hold from 1914-1918 to be digitised and uploaded to our platform. We will launch the full collection on 11th November 2018. The project will formally start on 1st October 2017 and run until 30th November 2018. To follow the project more, please keep an eye on our facebook page and our twitter feed @ww1centenary and follow #ww1collectionday. We are also still fundraising via the University's Oxford Thinking campaign. The more money we raise, the more events we can run and support we can offer. or search for Lest We Forget via www.campaign.ox.ac.uk . 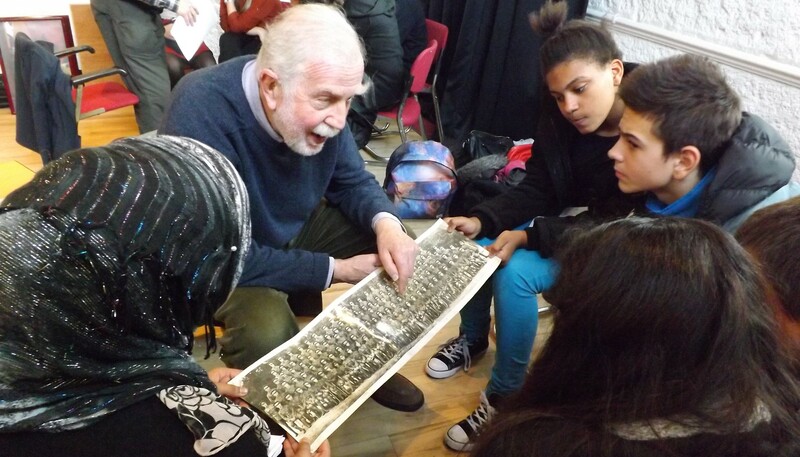 We are raising a minimum of £40,000 to train local communities across the UK to run digital collection days to record and save objects and stories of the generation who lived through World War One. We aim to unearth material which is personally held and which may be extremely rare and in danger of being lost. Every item collected will then be published on November 11th 2018 through a free-to-use online database for schools, scholars, and the wider public. But we cannot achieve this alone so please help by donating to support the training days, outreach activities, and the equipment we need. Please also help us to spread the word by following us on Facebook and Twitter ( @ww1centenary ), and sharing our posts with colleagues, friends, and family. 2018 will mark the centennial anniversary of the end of World War One. Few families in Britain were unaffected by the conflict, and in thousands of attics across the country there are photographs, diaries, letters, and mementos that tell the story of a generation at war, of the loved ones who fought in the conflict, served on the home front, or lost fathers and mothers. 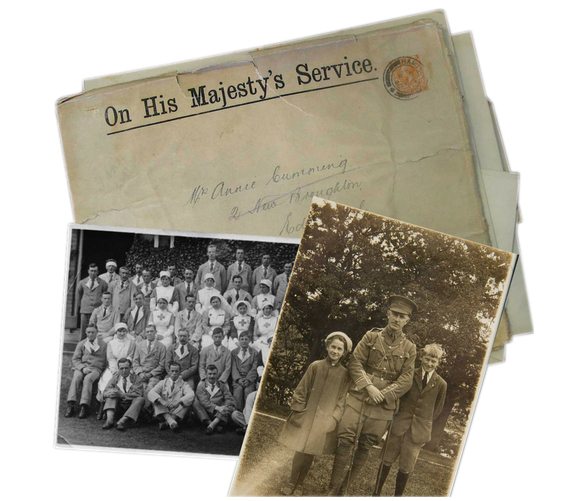 We are interested in preserving any story about the people whose lives were in any way affected by the Great War and any events surrounding it. Help us launch this national effort to digitally capture, safeguard, and share these important personal items and reminiscences from the men and women of 1914-1918. Help us support local digitisation events across village halls, community centres, schools, and libraries. On a daily basis these stories and objects are being lost to the nation, and the memory of the sacrifice of that generation consigned to oblivion. The men, women and children of 1914-1918 deserve better and their stories must be preserved for future generations - lest we forget. ‘Lest We Forget’ is about handing over the skill set and support to local communities to help them run their own digitisation days to capture objects and memories held locally from the First World War in a lead up to a launch of a large free-to-use archive of material in November 2018. We will work with local 'digital champions' training them and supporting them in running the collection day and also providing a central web site for them to deposit material. We will teach these volunteers how to put out a call for items, how to digitise, how to upload to our central repository, and how to catalogue so the material is reusable. If run in a school, we can encourage pupils to bring in material they have in their family, or with their relatives, and show them the importance of dealing with primary source material. So this is not about large cultural heritage centres running this for people, it is about handing the process to groups across the country to save items in their local community. Any money received above the target will go towards creating educational material for free use in schools and by the public reusing the material saved and preserved through the project. Every donation, no matter what amount, will go a long way towards helping us reach our goal. In order to recognise the contribution of all donors, we have a range of rewards to offer as a 'thank you' on behalf of the project team. All donations of £100: a WW1 centenary poster celebrating the project with images of the War suitable for schools, libraries, etc. All donations of £1001 or over: offer of a dinner at an Oxford College, a chance to meet the team, and a talk by an expert on World War One. 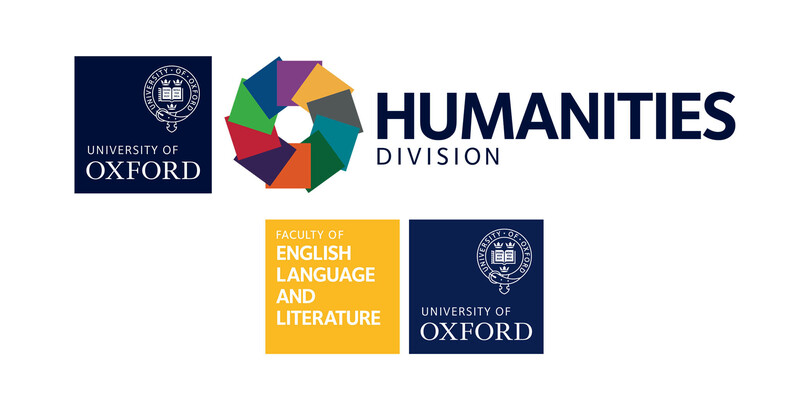 The team leading this is based at the University of Oxford and has a twenty-year history of leading digital projects based around the First World War. 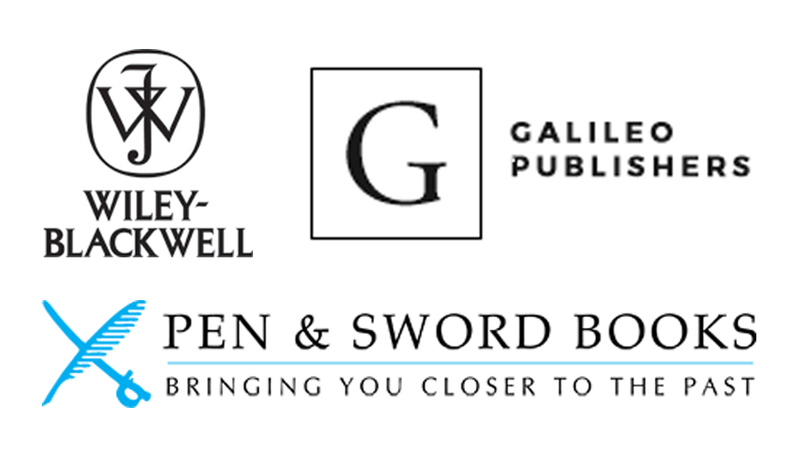 In 2008 we launched the Great War Archive and First World War Poetry Archive and then from 2012 onward were joint partners in the cross-European initiative Europeana 1914-1918 . Don't forget to 'Like', follow, and share our pages! Donating money is not the only way to offer your crucial support for the project. Help spread the word by sharing our website and social media with friends, colleagues, and family, professional networks, groups, and associations. The more people we can engage with the crowdfunding campaign, the greater the chances of success! A personal thank you postcard from the project team. A personal ‘digital plaque’ on our web site with the name of a relative who was involved or affected by 1914-18 and description (140 characters). A centenary poster celebrating the project with images from 1914-1918. Invitation to dinner and talk by First World War expert at Oxford college.